Asociace gumárenské technologie Zlín s.r.o. 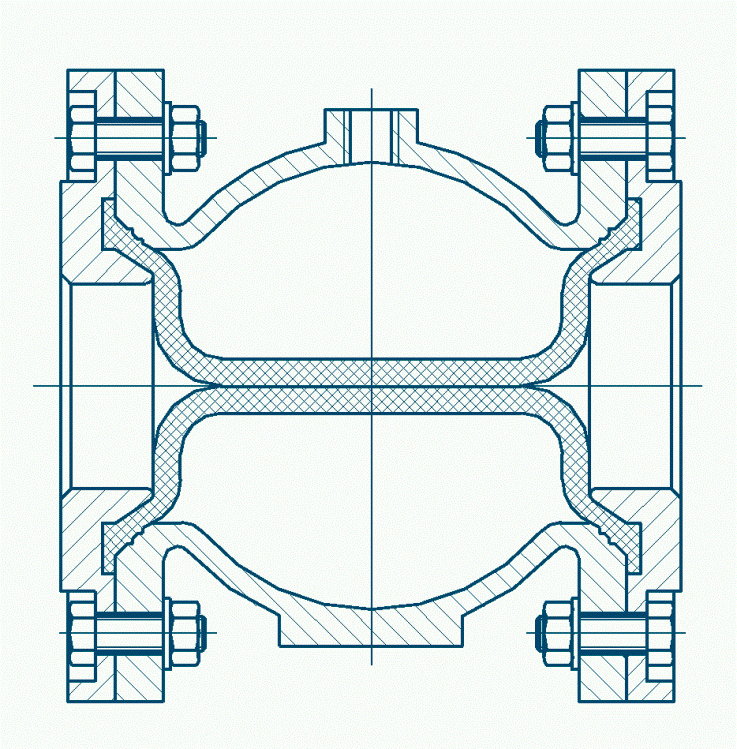 runs the production of high quality reliable sleeves for pinch valves in the Czech Republic. 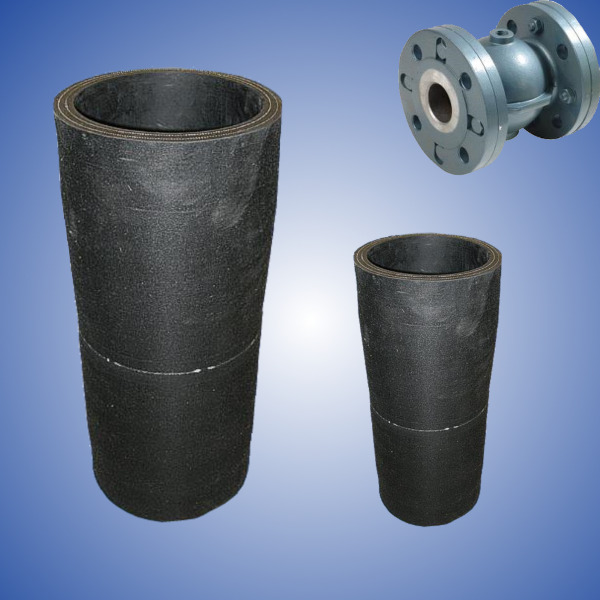 The pinch valves (sleeves) are used to regulate the flow of various media. For proper functionality, the sleeve may not be damaged or leak in any way. In such cases, it may result in personal injury or damage to property. A quality sleeve is the most important part of every bladder pinch valve as it contributes to the longer life of the pinch valve. The higher quality sleeve, the longer the life, which contributes to low maintenance costs of the equipment. - at the request of the customer, we can also provide different dimensions. Replacement of the sleeves is simple and can be carried out by customers themselves. 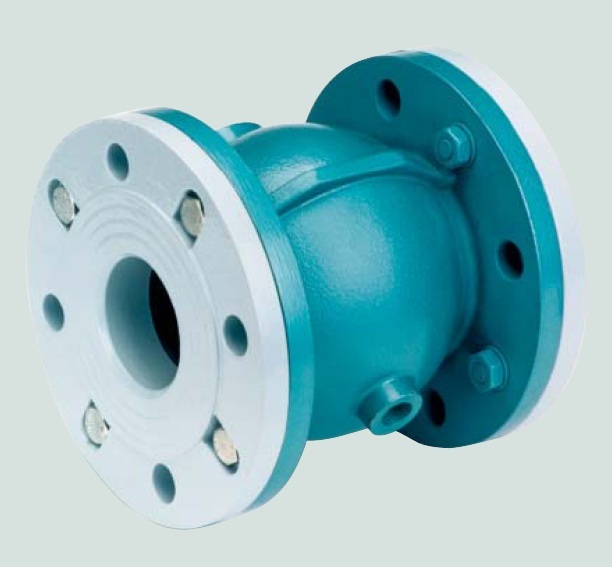 However, if the customer sends us the whole valve including the damaged sleeve, we will replace the damaged sleeve with anew one and return the repaired valve to the customer.